Today’s Post is brought to you by Dr. Suess! “Dr. 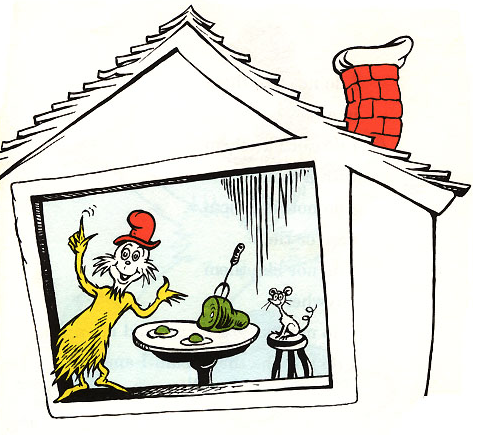 Seuss”….Green Eggs and Ham is my all time favorite children’s book. Thank you for this post.